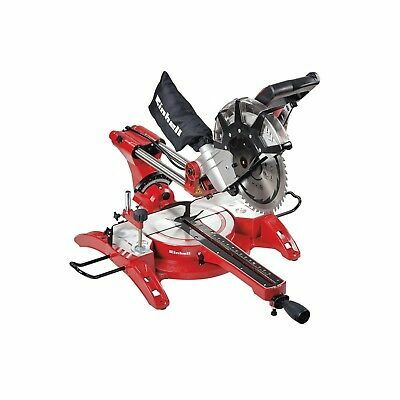 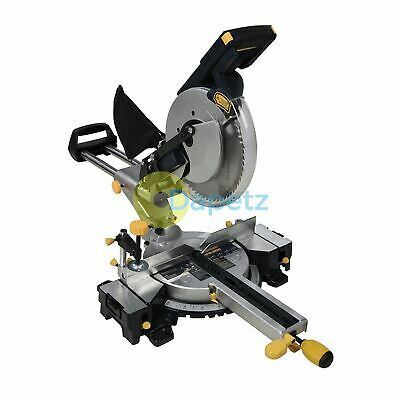 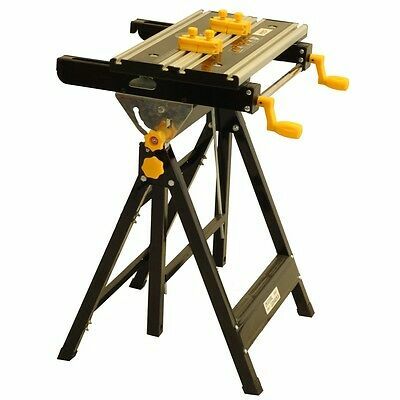 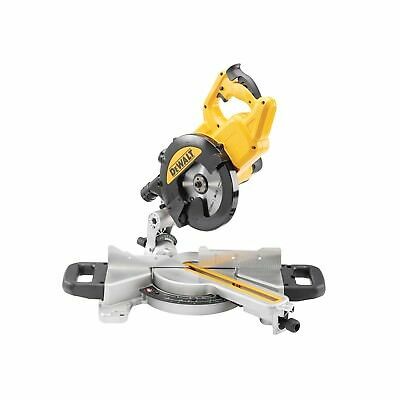 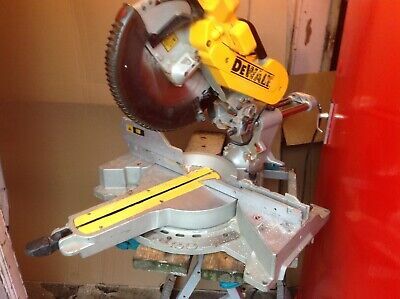 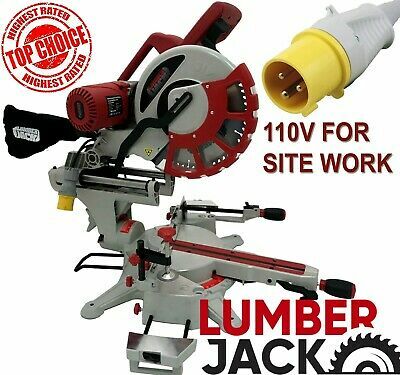 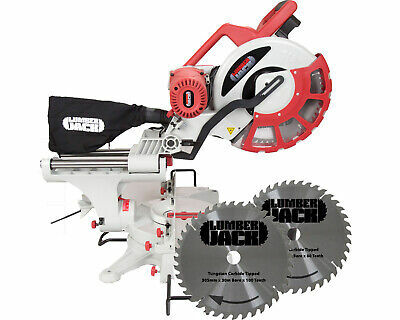 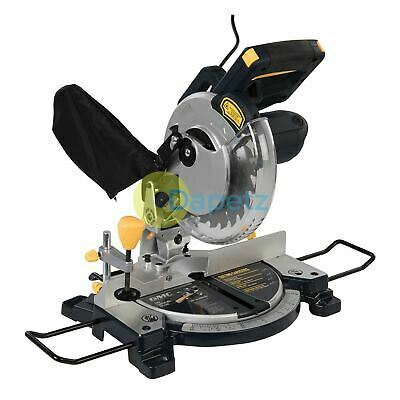 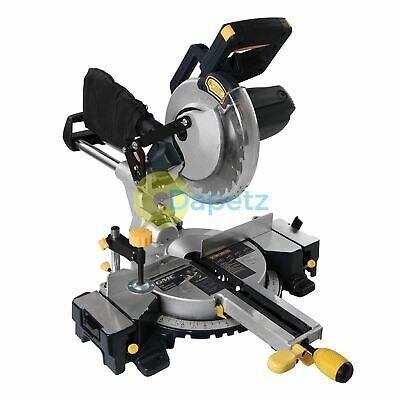 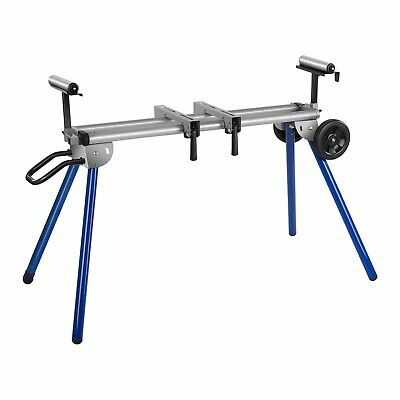 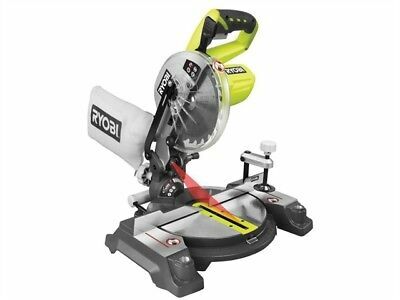 New 14" Portable 350 Abrasive Cut-Off Chop Saw 3900 Rpm 220V 2000W TOP!! 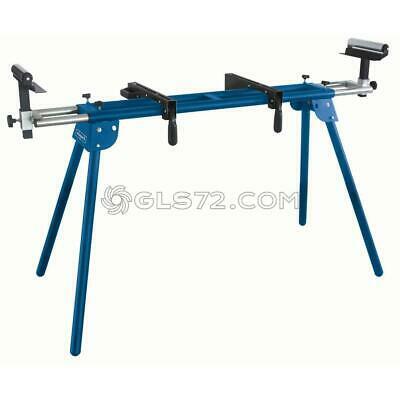 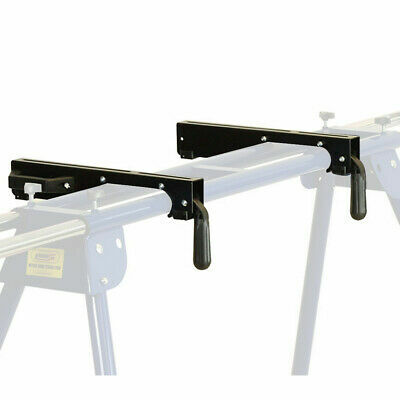 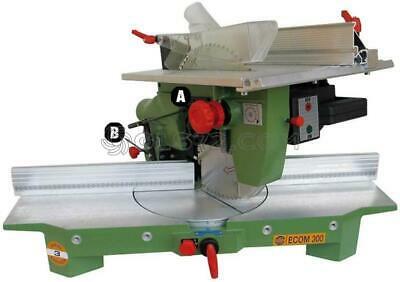 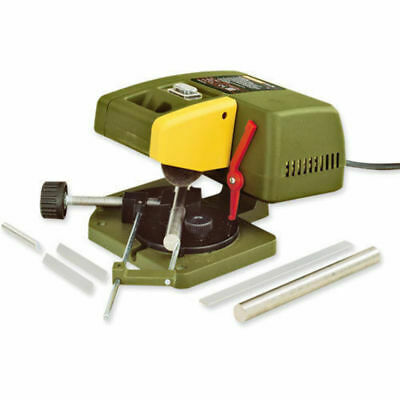 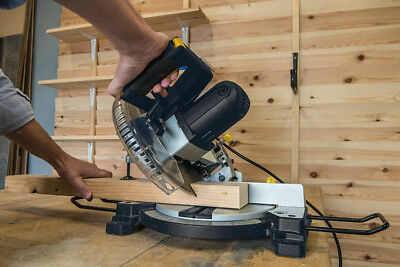 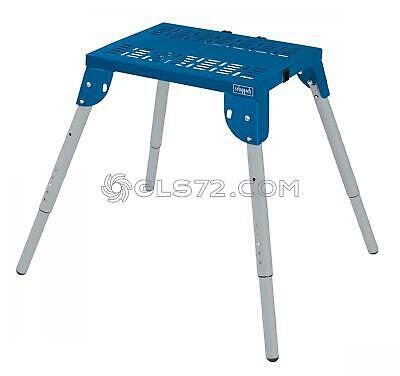 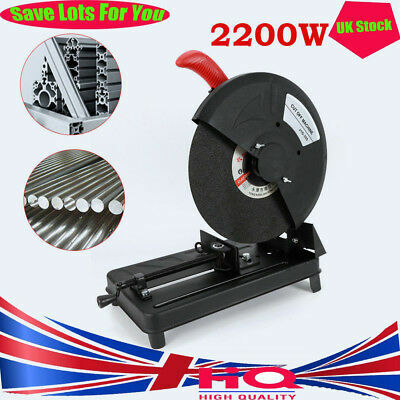 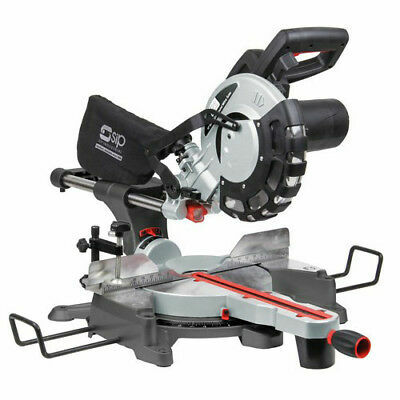 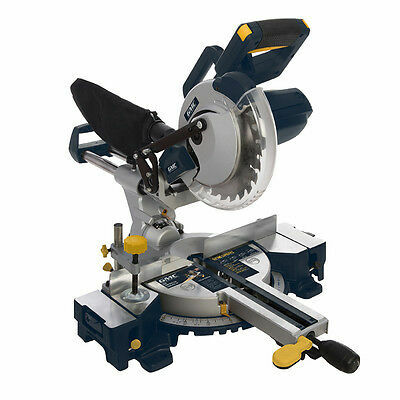 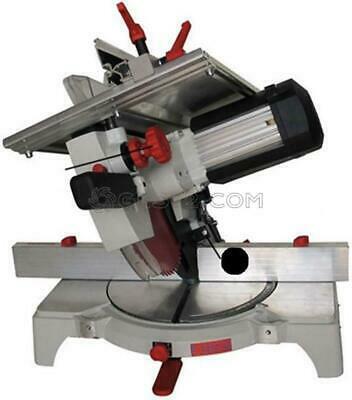 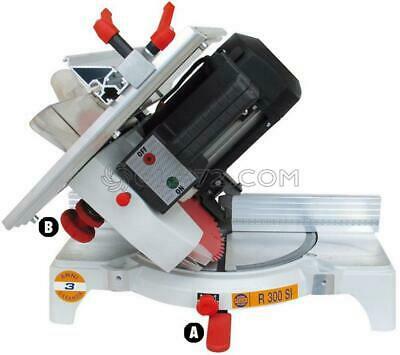 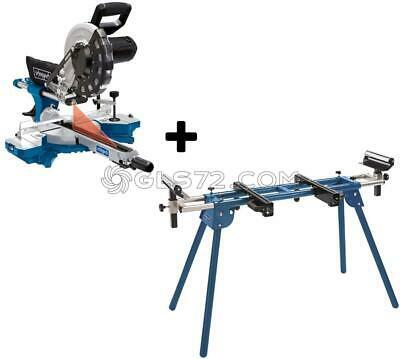 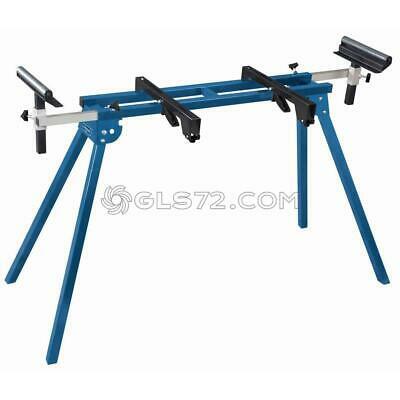 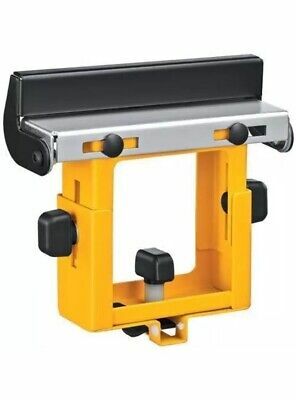 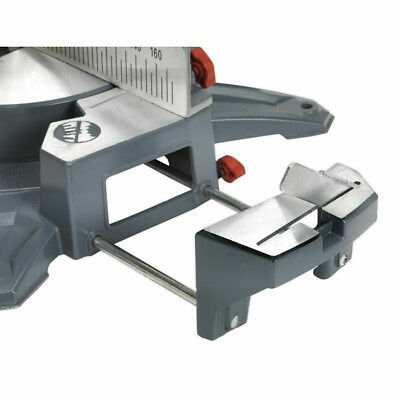 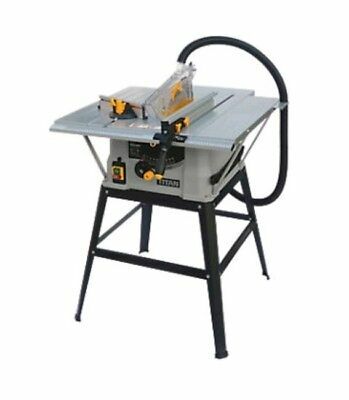 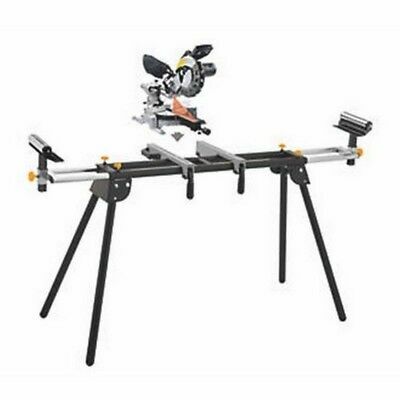 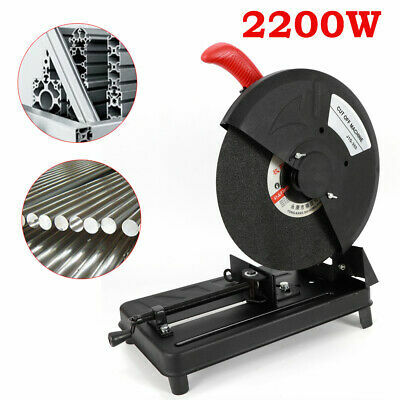 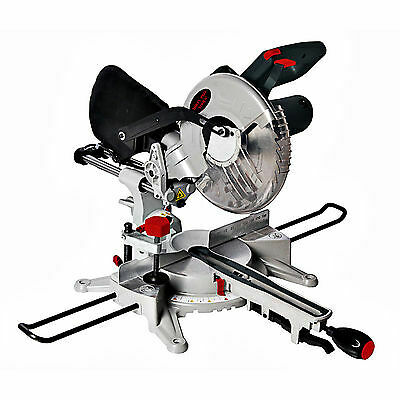 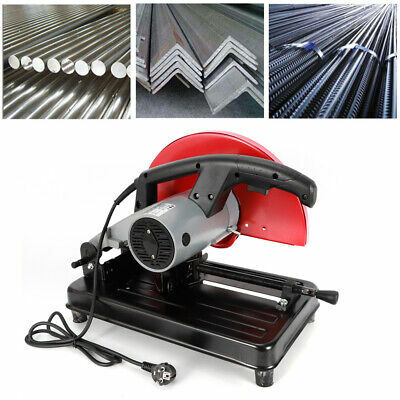 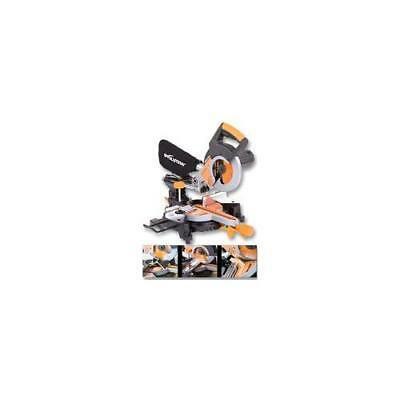 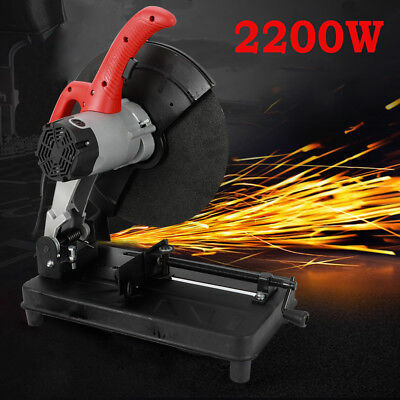 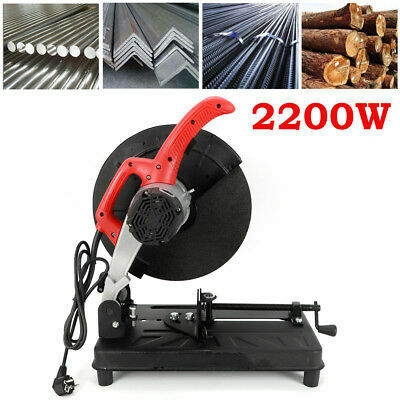 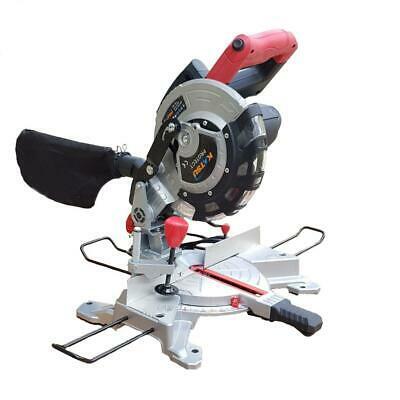 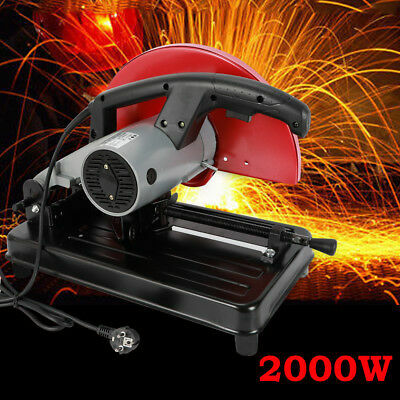 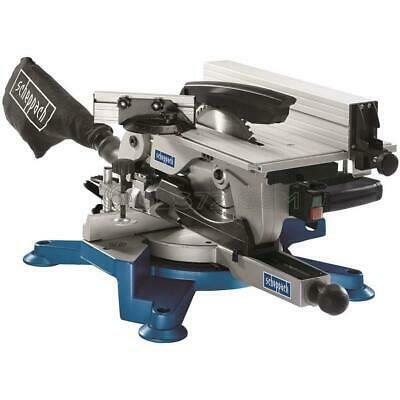 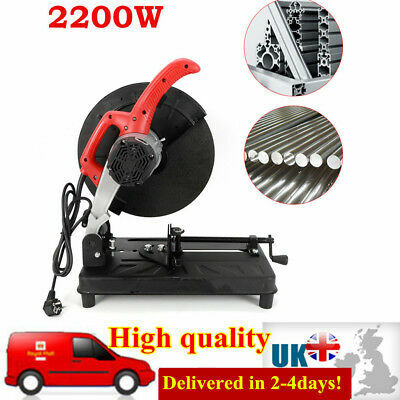 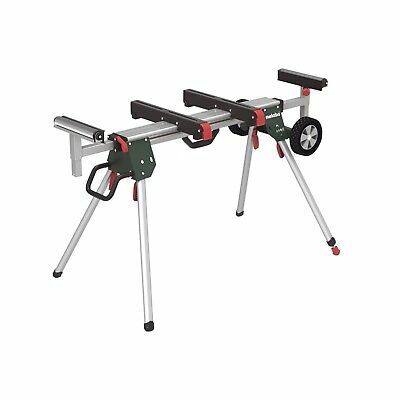 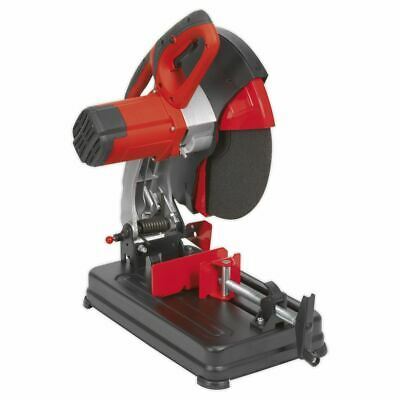 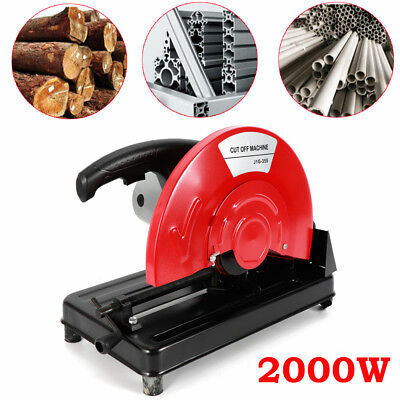 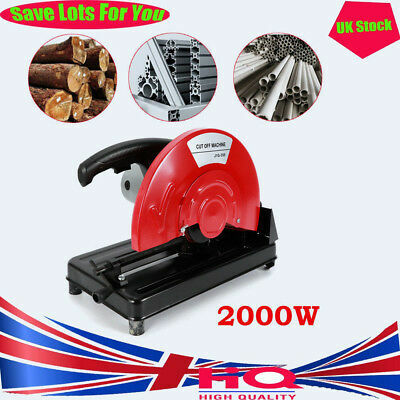 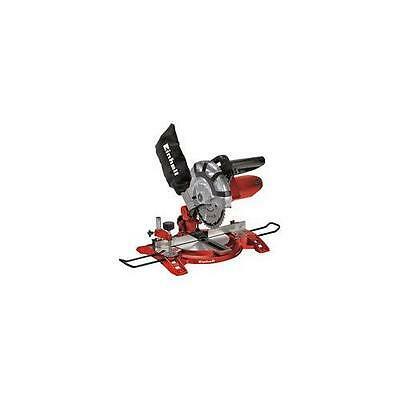 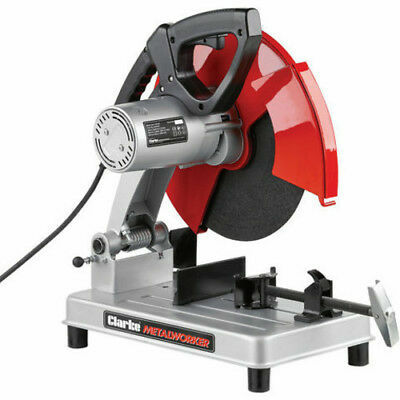 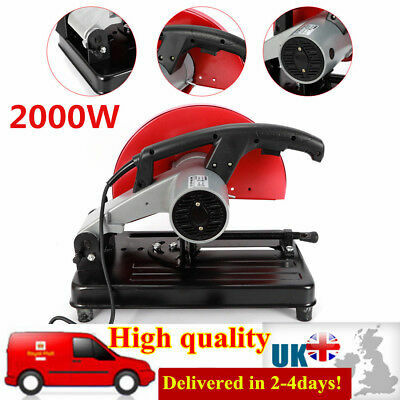 Metal Abrasive Mitre Cut Off Metal Chop Saw / Sliding Mitre Saw Electric 2000W. 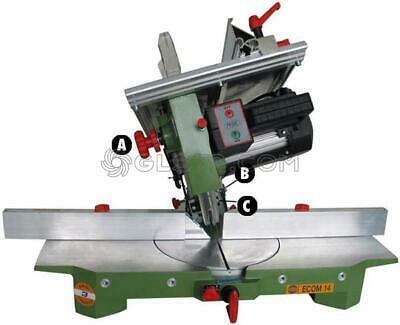 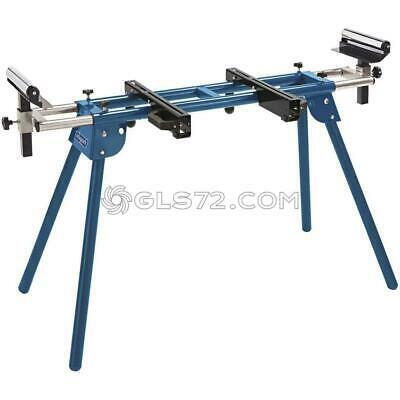 220V 355mm Gear Cutting Machine 2200W with Cutting Piece Corded Cutting Machine. 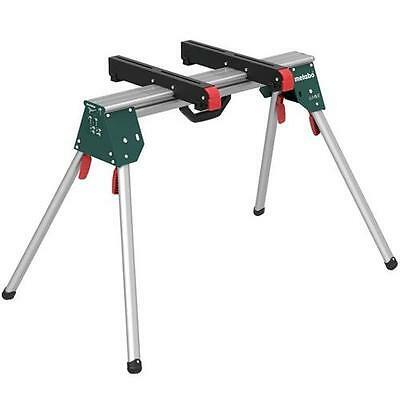 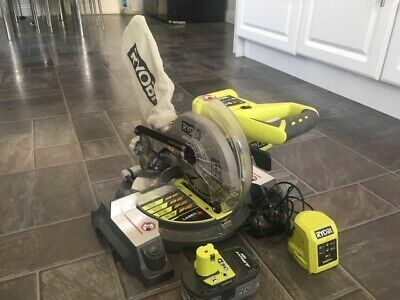 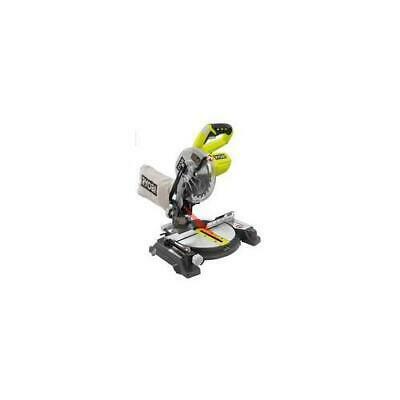 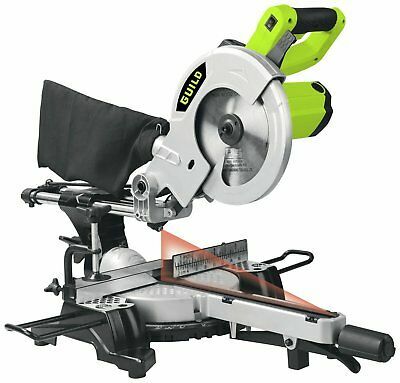 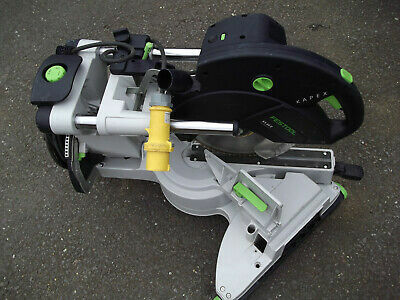 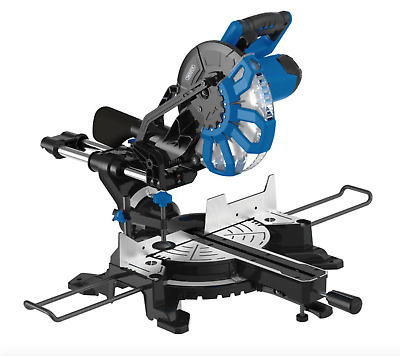 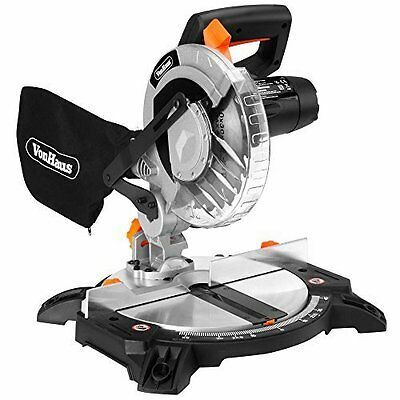 Festool KS88E Kapex Sliding Compound Mitre Saw 260mm 110V. 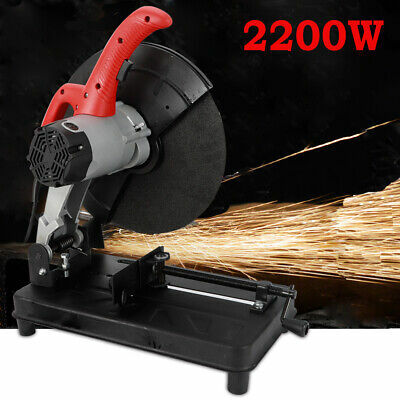 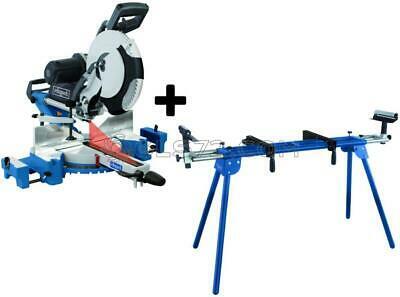 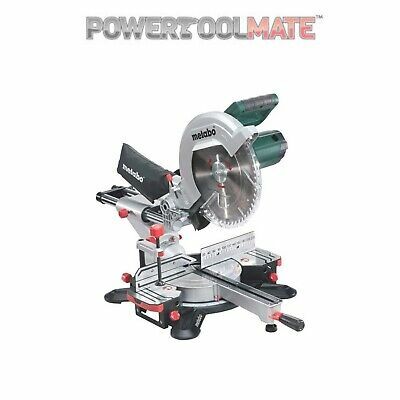 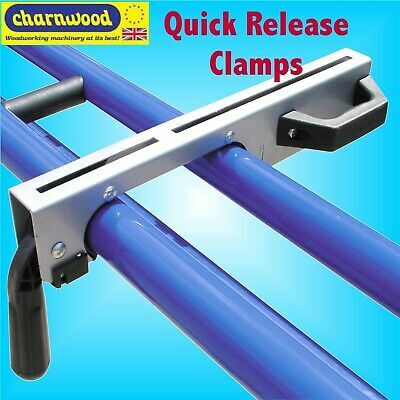 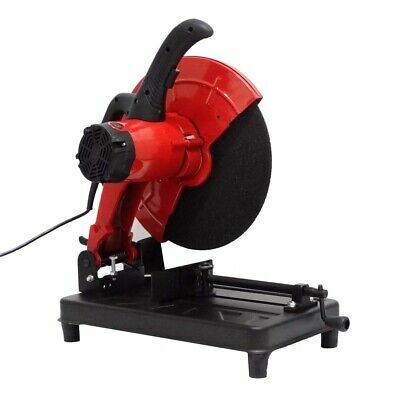 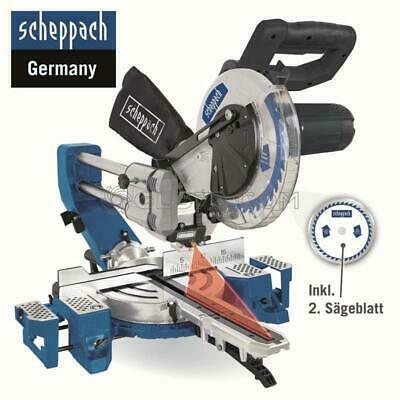 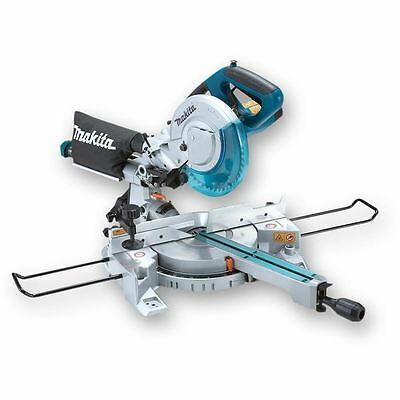 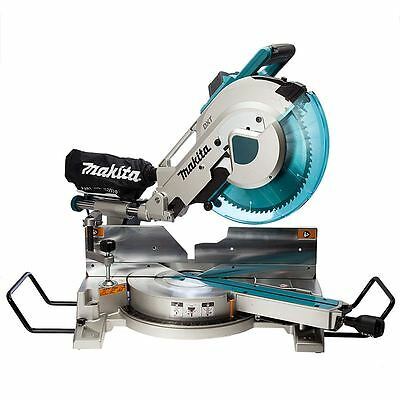 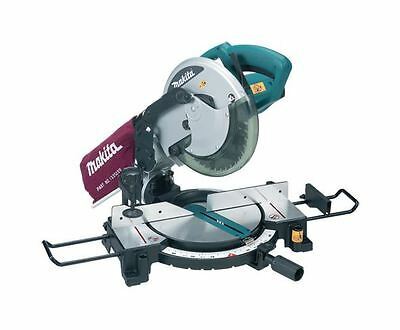 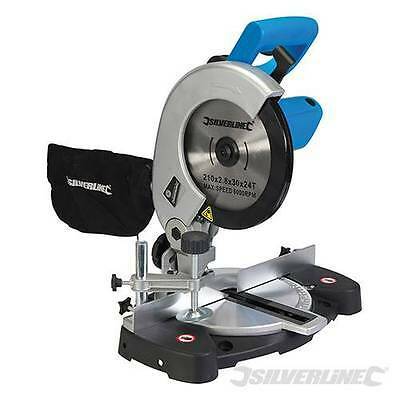 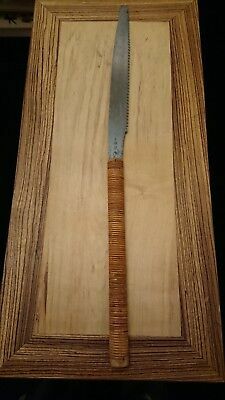 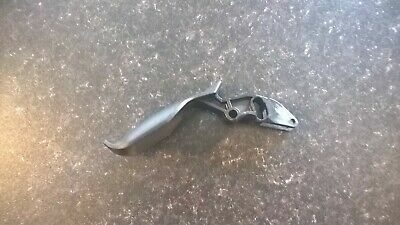 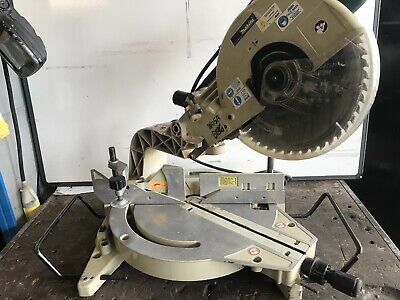 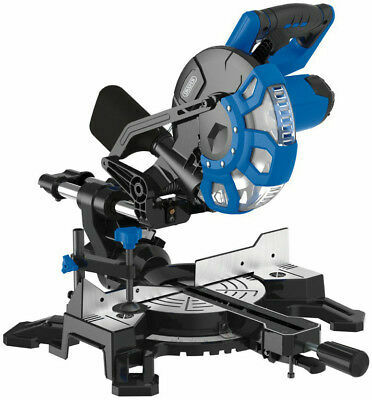 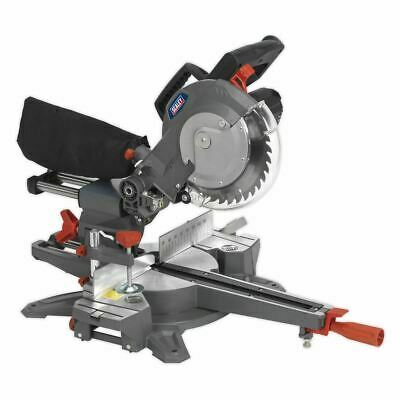 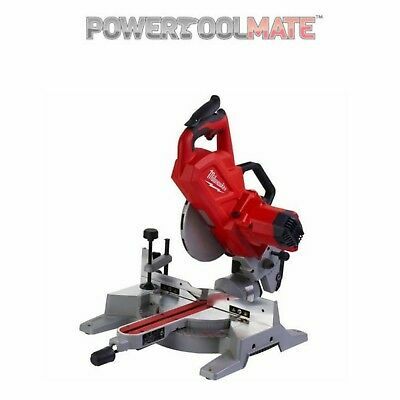 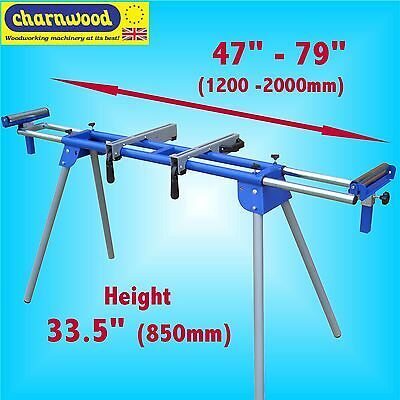 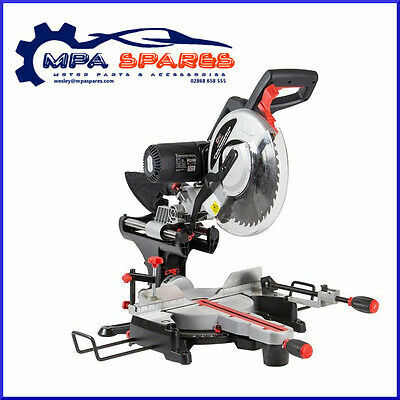 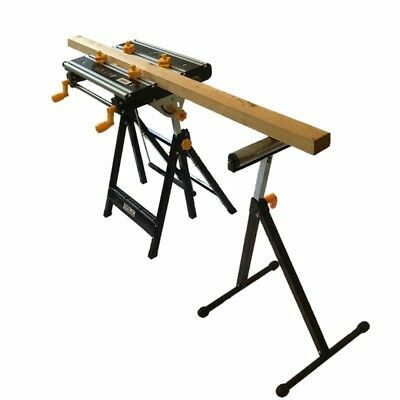 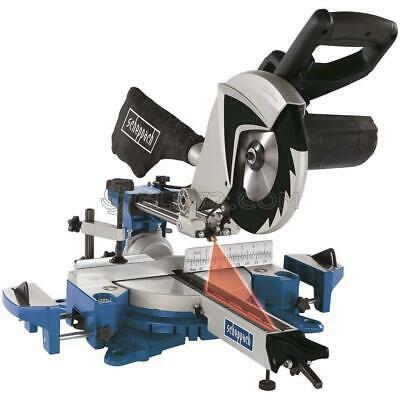 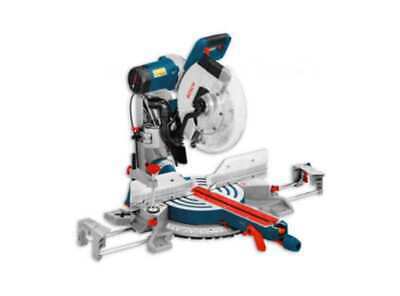 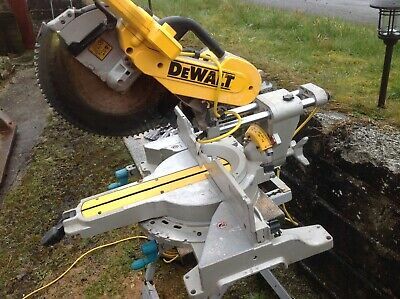 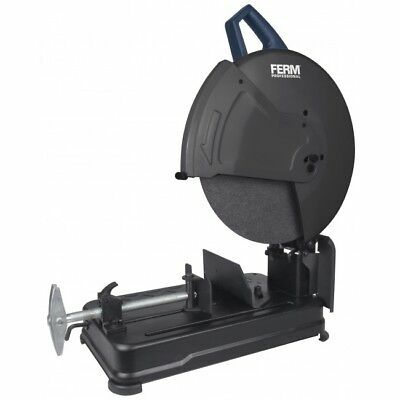 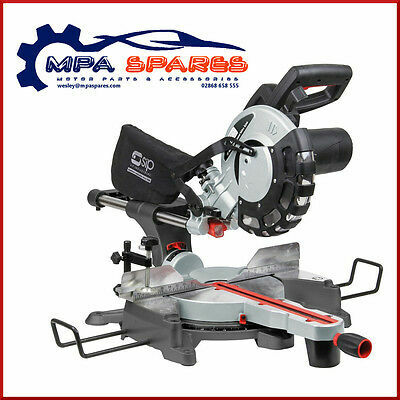 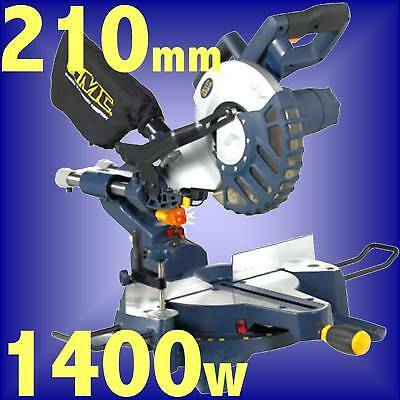 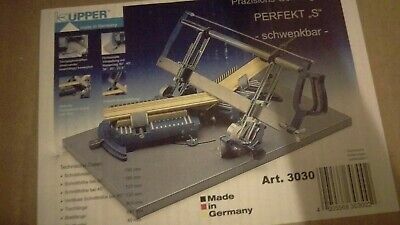 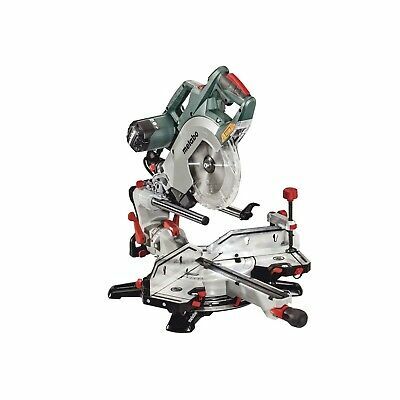 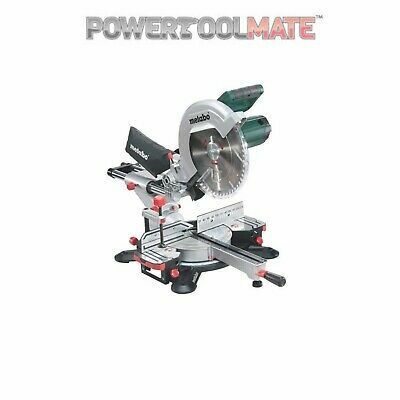 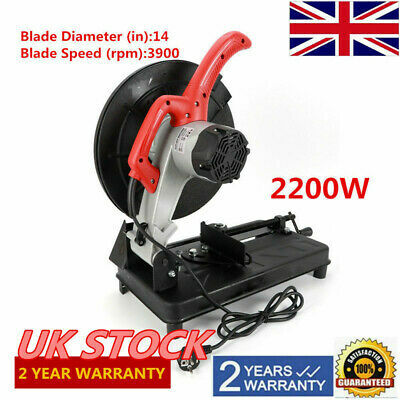 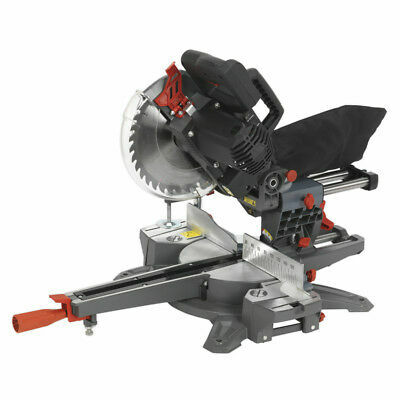 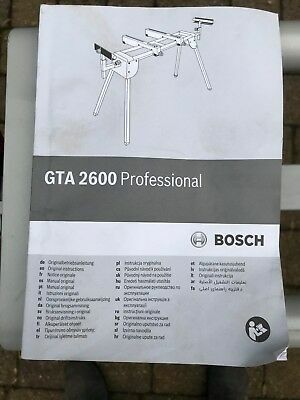 350mm 2000W Chop Saw Cutting Off Abrasive Mitre Saw Electric Corded Cutting Off.